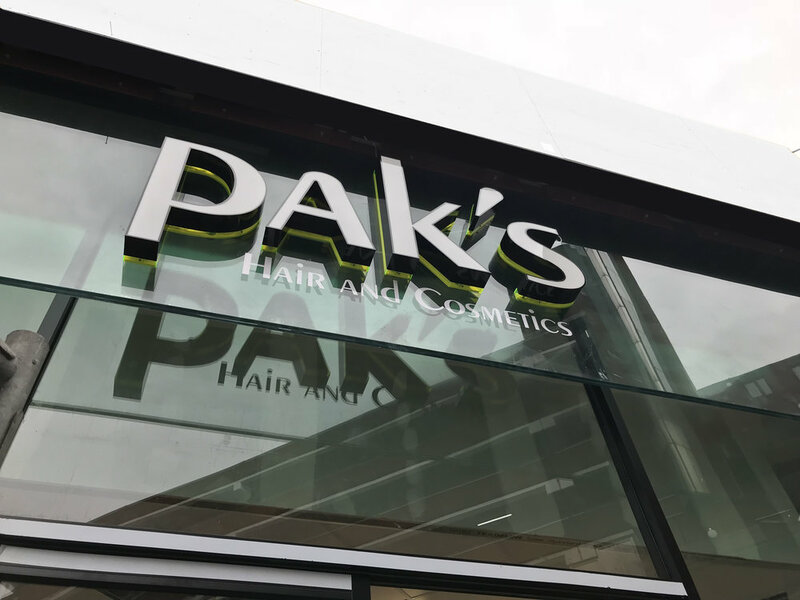 Helix have recently completed the new Pak's shop frontage. Part of an on going programme to regenerate the high street facade. At the Mall Wood Green.